How much water do ENERGY STAR dishwashers use? 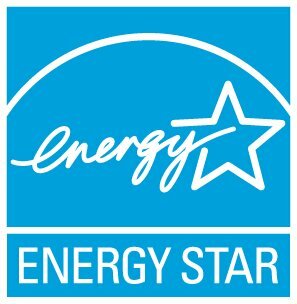 Is there a water-efficiency metric ("water factor") for ENERGY STAR dishwashers like there is for ENERGY STAR qualified clothes washers? I'm looking for an energy-efficient dishwasher and want to make the best choice. Any advice? What is a standard sized dishwasher? What is a soil-sensing dishwasher?